News & fave weddings and advice from the Hampshire Wedding Club! Happy Sunday my lovelies. It’s been a whirlwind of a week here at English Wedding HQ, and I’m quietly looking forward to a normal, unexciting, basic Monday full of admin and gentle blogging. How about you? Today I wanted to take a moment to share some of my favourite posts from our lovely friends and blog sponsors the Hampshire Wedding Club. 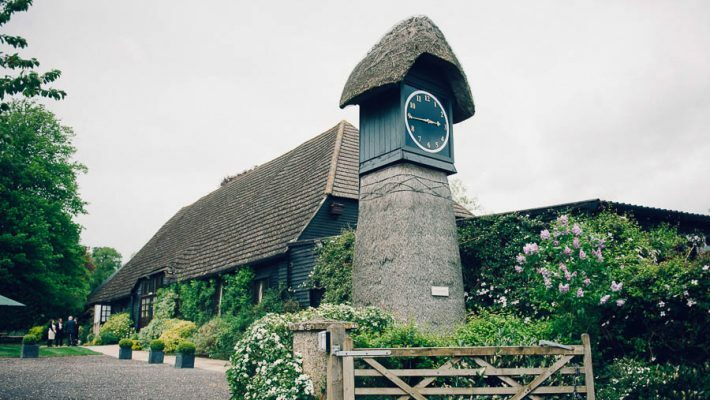 If you’re getting hitched in or near Hampshire, then please do check them out – they’re a wonderful bunch of talented wedding creatives who’ve joined forces to inspire your best day ever. I’ve been reading Frances Moore‘s tips about hiring a make up artist for your wedding. Some of us do, some don’t… and if you’re undecided, here are some thoughts which might sway you. It’s a lovely read and really got me thinking! Should you Hire a Makeup Artist for your Wedding? 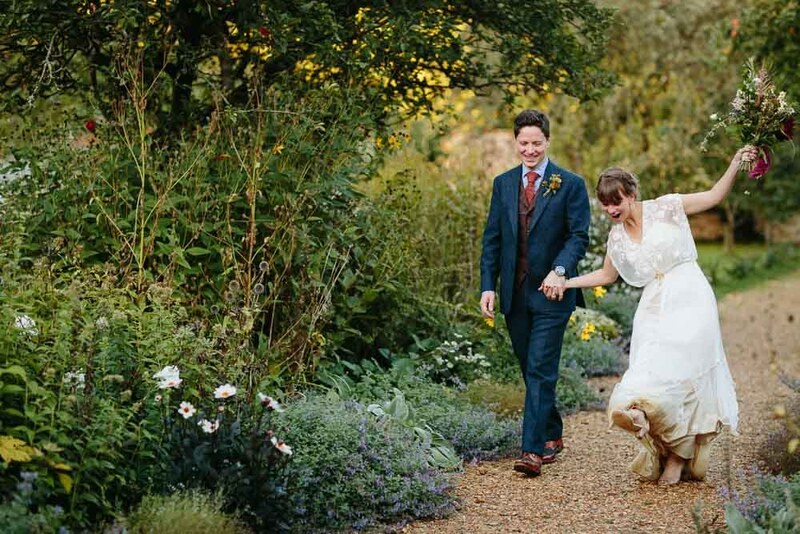 Helena and Philip’s wedding conjures up all the loveliest memories of autumn days – and their pics are divine! #weddinggoals right here for you, autumn brides and grooms! We’re totally smitten with their day, captured beautifully by lovely Jacques and Natalie of Real Simple Photography. I kind of feel as though silver has been neglected over the last few years, with rose gold headlining pretty much every styled shoot and gold leaf on every cake… but it’s a stunning accent colour which works with blues, pinks and botanicals alike… so this bridal inspiration feature is fabulous for bringing silver back into weddings and showing us how it’s done! For real life wedding inspiration, the Hampshire Diary suggests heading to Somerley on October 14th for the next Bridal Bazaar and Bridal Boot Sale, organised by What Peggy Did Next. It promises to be brilliantly inspiring – more info here!